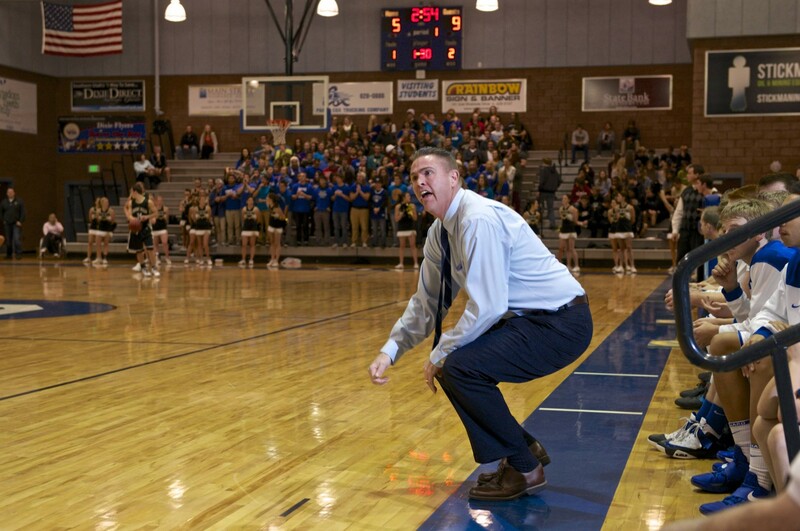 ST. GEORGE – In a roundabout way, Snow Canyon is responsible for Dixie High losing its head basketball coach. 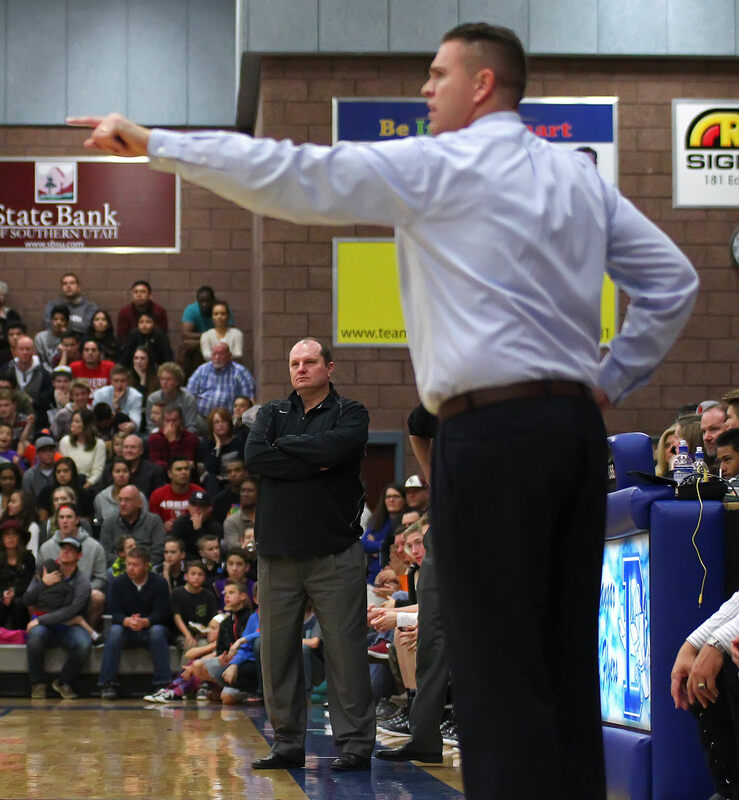 Ryan Cuff announced this week that he will take the job as head basketball coach at American Fork High School, a position that came available when Cavemen coach Doug Meacham accepted the same position at Snow Canyon High School last week. The coaching shuffle means Region 9’s list of coaches has completely changed in just a few short years. 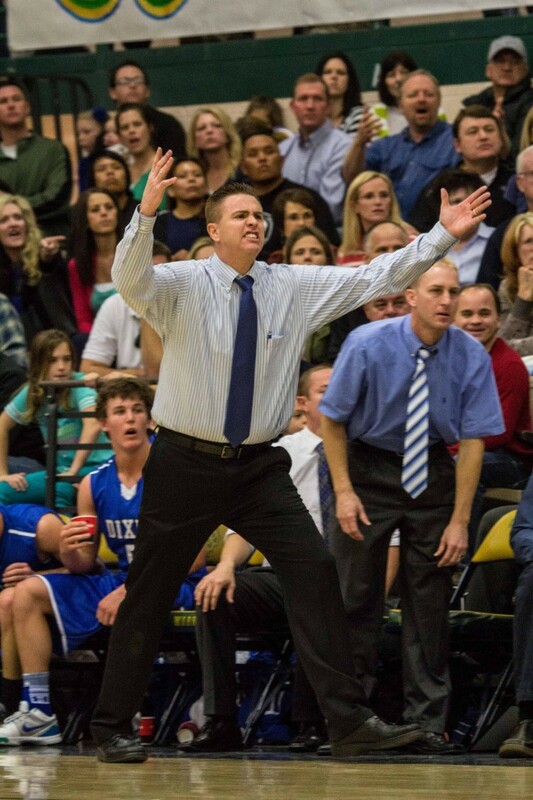 Dixie and Snow Canyon will have first-year coaches, Cedar (Russ Beck) and Pine View (Ryan Eves) have coaches with two years under their belts, Hurricane’s Todd Langston has coached five years and Desert Hills’ Wade Turley just finished his sixth season. 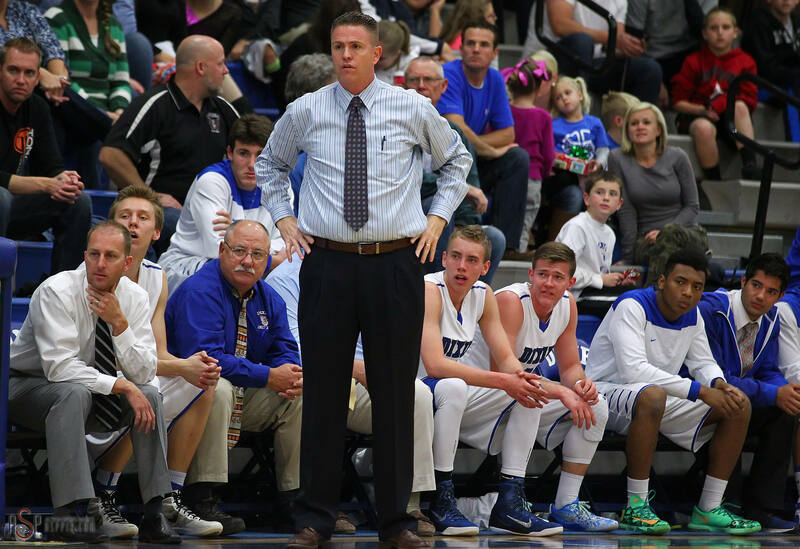 Canyon View’s Rob Potter becomes the longest-tenured coach in the region, having steered the Falcons for seven years. For Cuff, who led the Flyers for 10 years, the decision was not an easy one. Cuff took the reins at Dixie for the 2008-09 season and led the Flyers to a 13-9 record that first year. 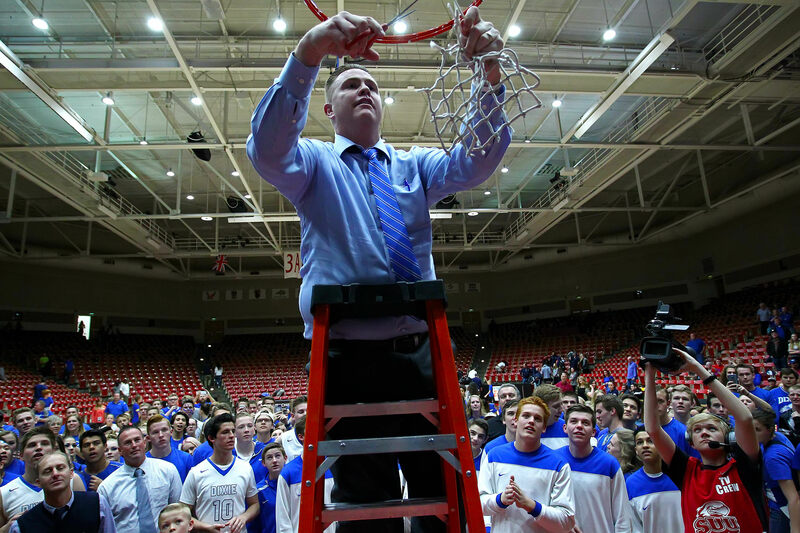 For the next five seasons, Dixie competed at about a .500 clip as Cuff worked to strengthen the youth programs in St. George and develop young talent. The efforts began to pay off big time in the 2014-15 season. The Flyers went 20-6 that year, at one point winning 10 straight games, before falling in the state quarterfinals. The next year (2015-16), Cuff led the Flyers to their first Region 9 basketball crown in 10 years by going 9-1 in region and 23-4 overall. 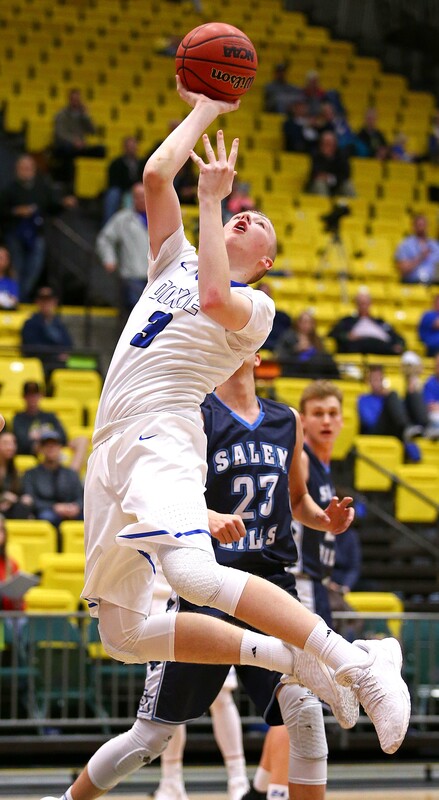 Led by Tyler Bennett and Richard Guymon, the finishing touch on the season was a 65-57 victory over Juan Diego in the state championship game on Feb. 27, 2016. 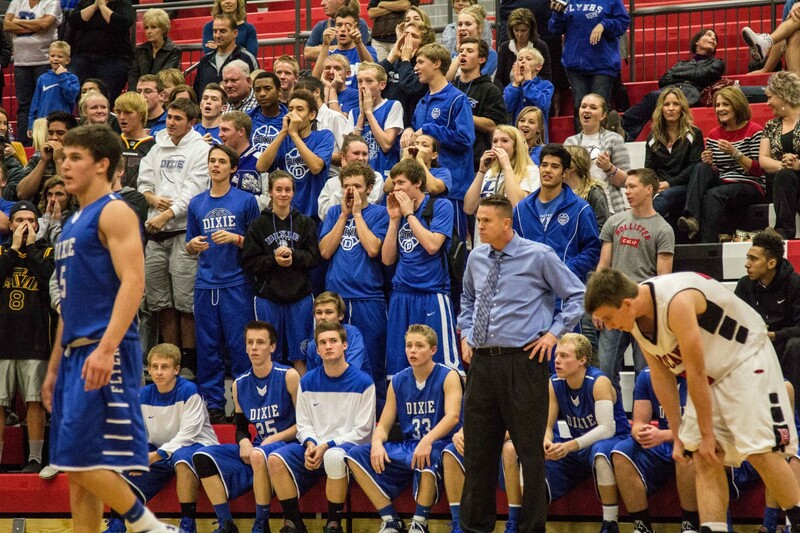 Dixie went 45-7 over the next two years, including another region championship this past season. 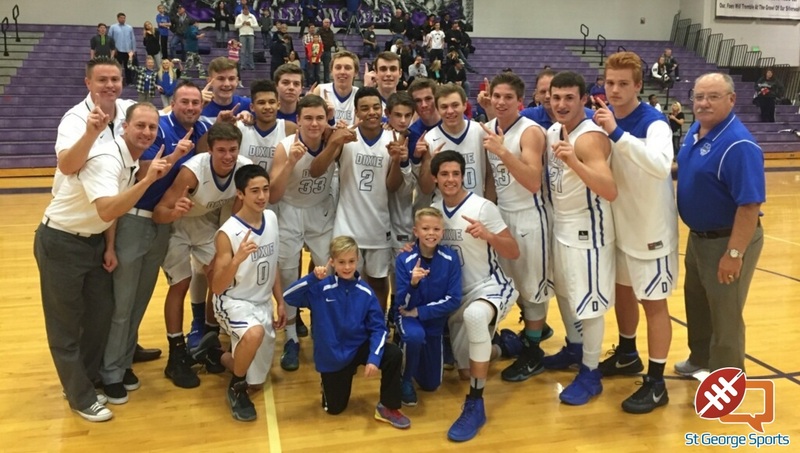 The Flyers had a perfect 12-0 record in the region, but were eliminated in the state quarterfinals by eventual champion Salem Hills. All-totaled, Cuff led Dixie to a 151-87 record over his 10 years at the helm (.634 winning percentage) and a 64-43 record in Region 9 (.598). 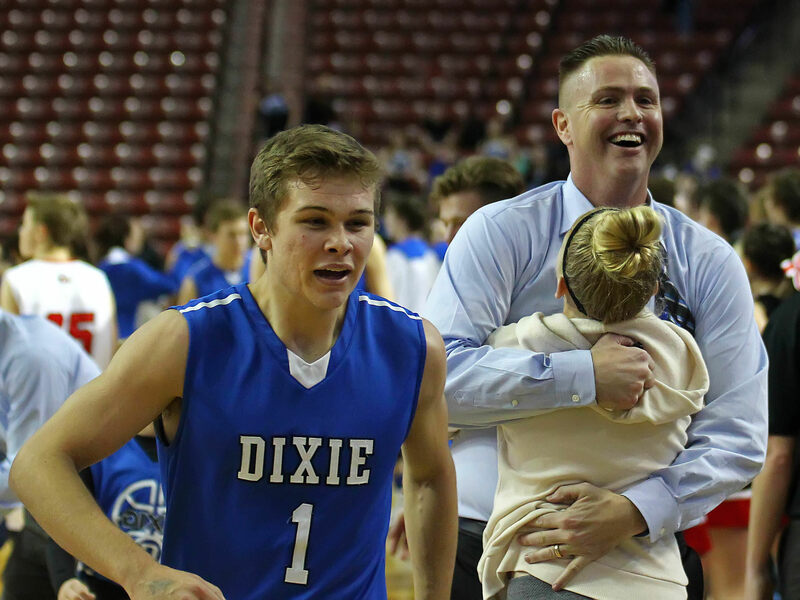 Dixie High athletic director Mike Bair said Cuff leaves some very big shoes to fill. 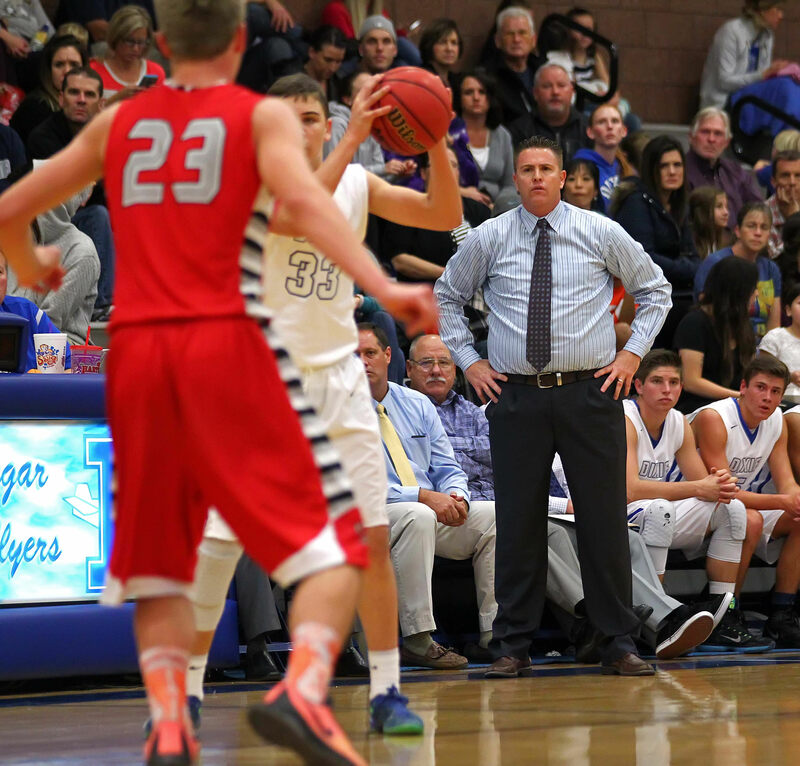 Bair said the search for a new head coach has already begun and is a priority at Dixie High. The school also recently lost its head football coach when Andy Stokes accepted the head coaching position at Timpview High School. 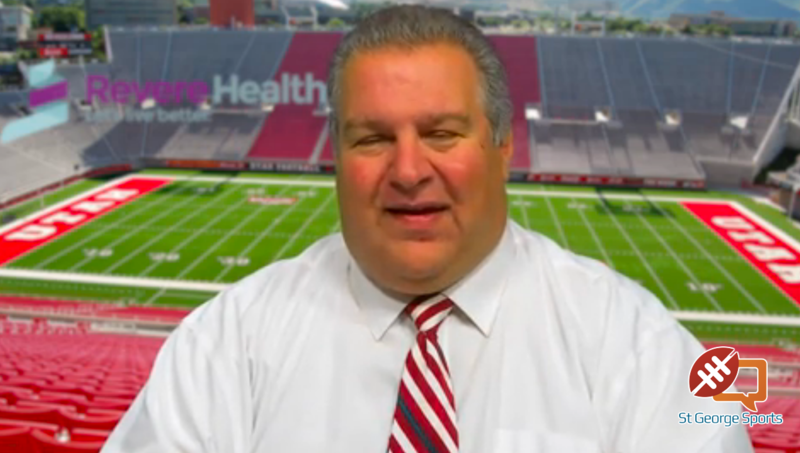 Dixie rehired former head coach Blaine Monkres to lead the football program. Cuff said he treasured his time in Southern Utah. 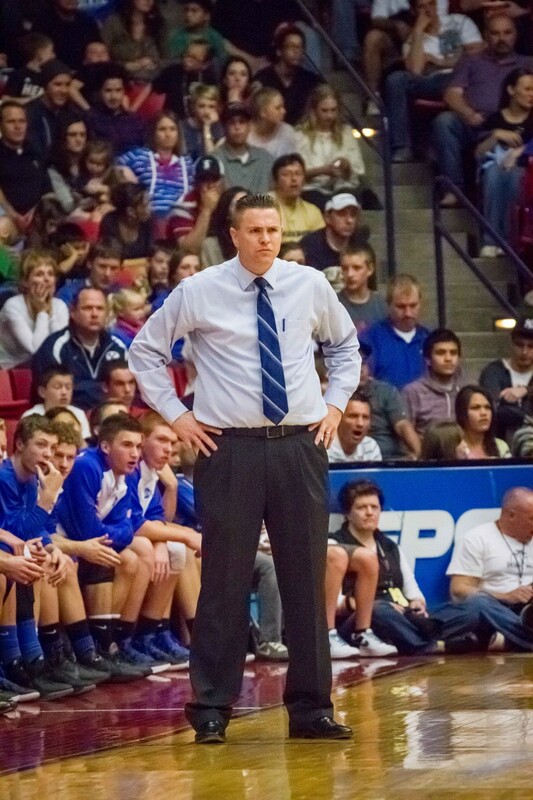 “Thank you Dixie High School for giving me an opportunity to coach and teach at Dixie,” he said. “I have learned so many valuable lessons from those I have taught on and off the court. My family is better because of the experiences that we have had together at Dixie. 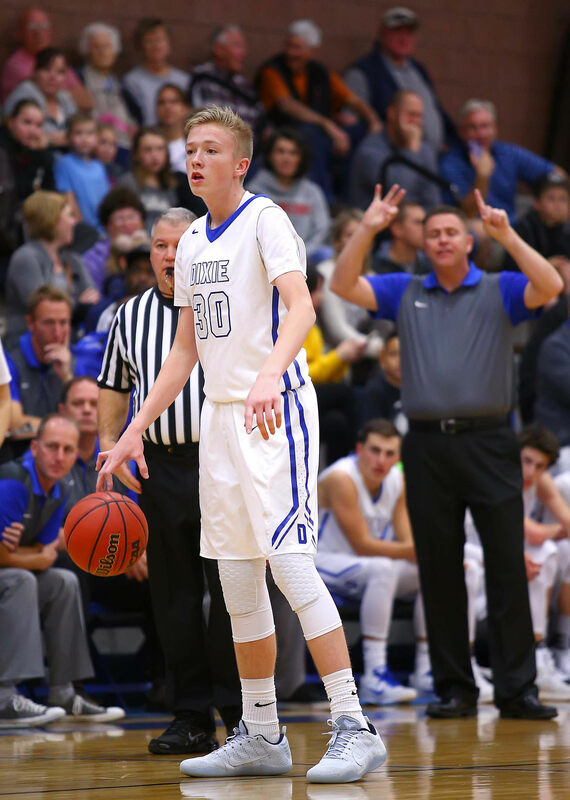 Cuff, who coached at American Fork rival Lone Peak earlier in his career, also takes Dixie’s top returning player in the move in his son Tanner, who averaged 15 points, five rebounds and three assists last season, tops on the team in all three categories.